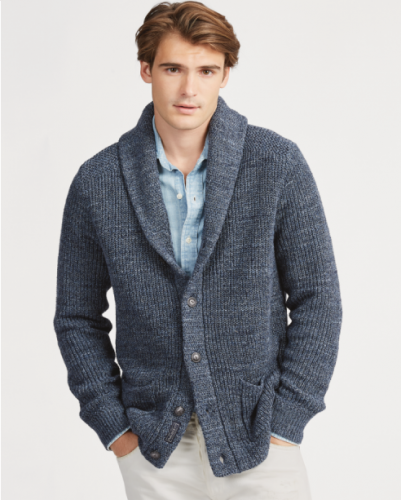 Ralph Lauren 40% Off | Sweaters for only HK$165! Although Black Friday and Cyber Monday are over, Ralph Lauren is still not finishing their discounts! The discount of 40% off purchases of US$125 is still running! And the best deal is available in the children’s section! 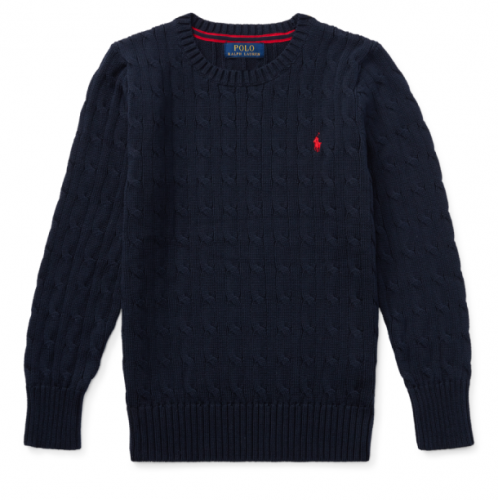 Buy a sweater for the little ones or in size L for adults for only US$21.1 (about HK$165). The discount only lasts until November 30th, US time.